If your website hosting offers you cPanel dashboard you can follow this guide to link your website. 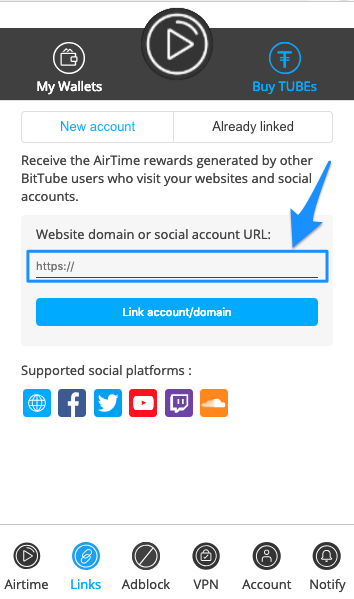 Note: After successfully linked, your website will generate AirTime rewards from the visitors who have the BitTube extension enabled! 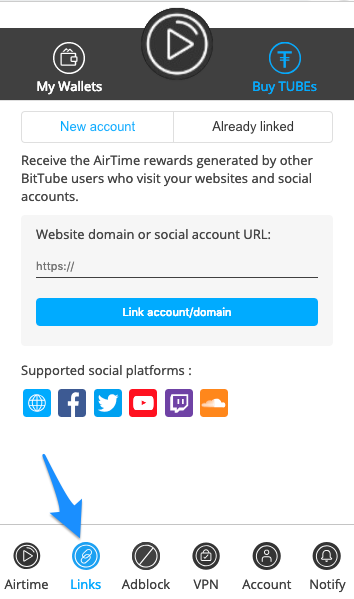 We are working on a module that will allow you to monetise your website from all of your traffic without this requirement. 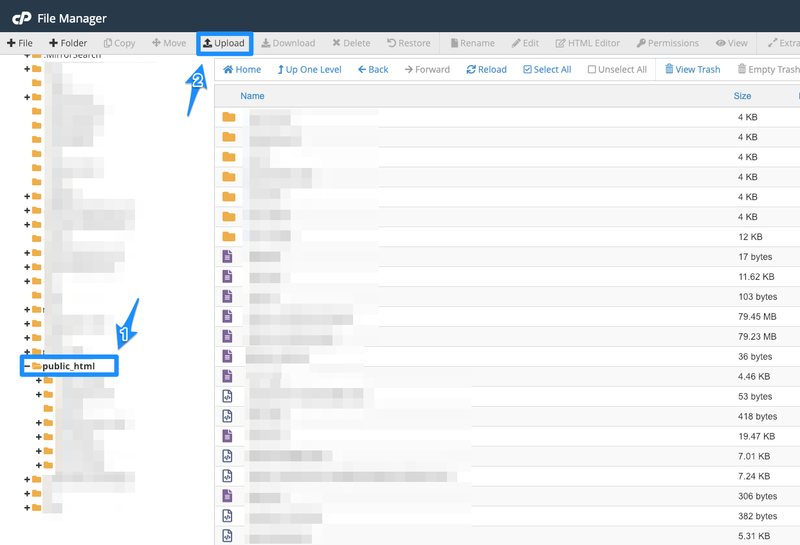 Step 1: Open the extension and select " Links" icon. 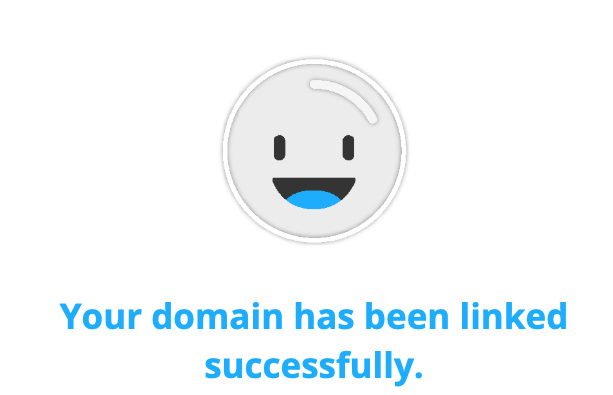 Step 2: Input the full URL of your domain including "https://" then click "Link account/domain" button. 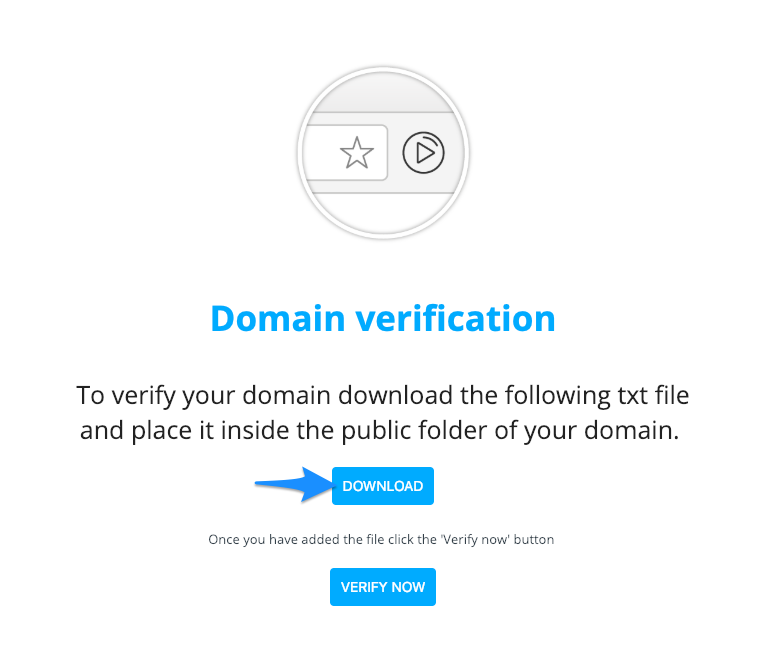 Step 3: Download the verification file. Keep this page open! Important Note: Make sure not to rename the file! 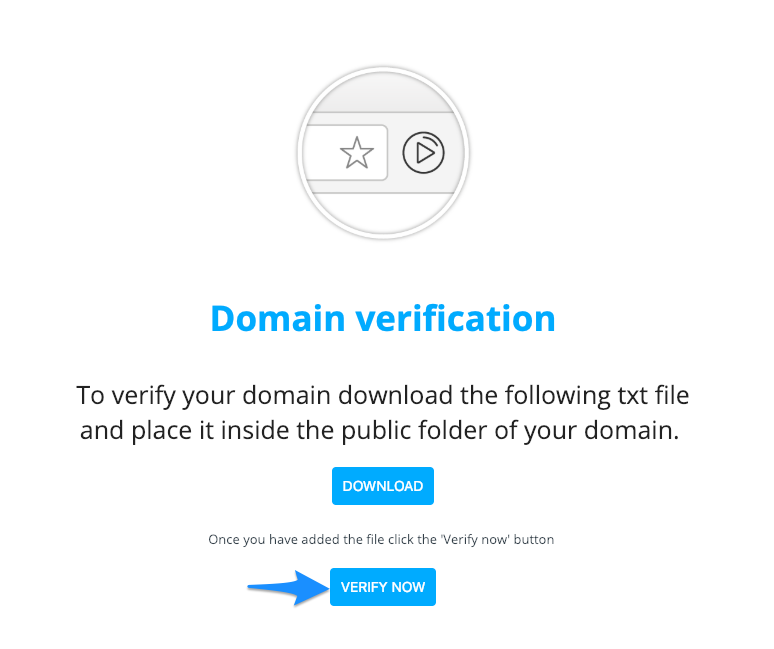 Name should be exactly "bittube-verify.txt"
Step 5: Open cPanel dashboard and navigate to "File Manager"
Step 8: Click "Verify" button at the page you downloaded the verification file.